The year was 1981. My wife and I made our first village visit in Papua New Guinea, with our one-year-old daughter. 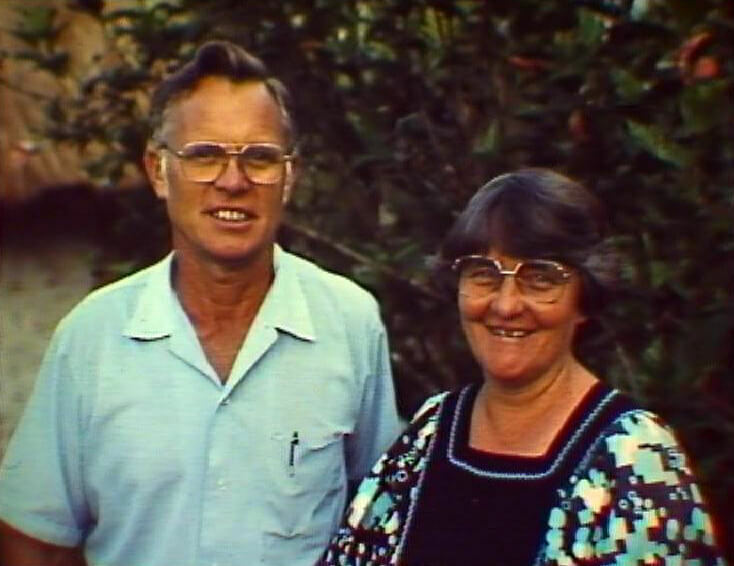 We were visiting Des and Jenny Oatridge, who were amongst the early pioneers of SIL’s linguistic and Bible translation work in PNG. The road was rougher than I had ever experienced – wet, boggy and riddled with deep ruts. It took 40 men from a nearby village, pulling on a 50 metre rope attached to the front of the Land Rover, to get us out of a bog and up a steep mountain hill with the motor roaring. Des was a master driver in such circumstances. We had come to see first-hand a Bible translation program in a remote Binumarien village in the Eastern Highlands. We discovered much more. Des, a plumber by trade, was also the village dentist who extracted rotten teeth, the basic first aid man who stitched up limbs that had unfortunate encounters with machetes, and the teacher who introduced some to reading and writing for the first time. Jenny, a nurse by profession, dispensed pain relief and cough mixture for sick babies and dressed ugly boils. Some people might ask why couldn’t the Oatridges have stuck to Bible translation and ignored all this ‘community service’? This may be possible if Bible translation was done by an unfeeling robot, or if the words of the Bible being translated were somehow divorced from the life, work and humanity of Jesus. This is no less the case today. When local drought devastates crops and starvation is at the door, our Wycliffe teams are often the first to respond with rice to relieve the hunger. 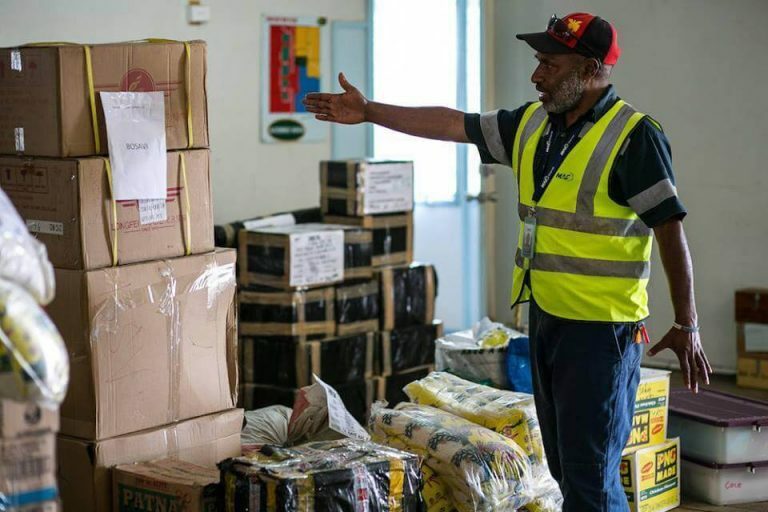 After the recent earthquakes in the Southern Highlands of PNG, MAF and SIL planes immediately rallied to support those displaced communities, with translation teams on the ground working tirelessly to meet basic needs like clean water. Wycliffe is not a relief organisation but we are always ready to assist, as we are able, because we are there. These are our friends, our family – how can we do otherwise? The establishment of the Wycliffe Relief and Development Foundation is not a new idea, but based on the same motivation that saw the Oatridges share their lives, skills and resources with their Binumarien friends. Discover more about the Binumarien people and the impact that translated Scripture made in their community in the book, Hidden People, by Lynette Oates.